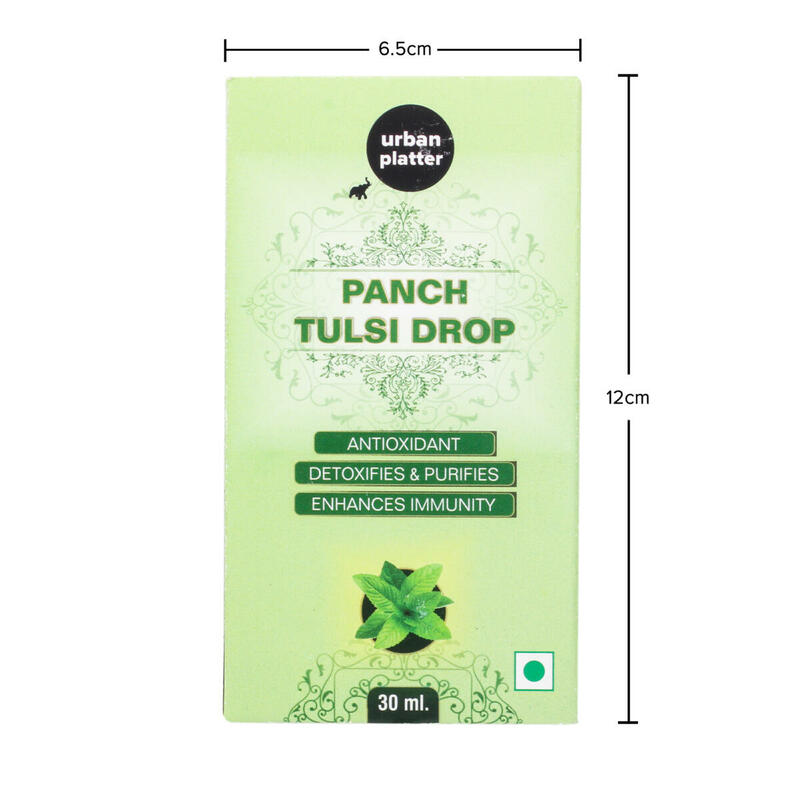 Urban Platter Panch Tulsi Drop is packed with the goodness of nature and sourced from five varieties of tulsi herb. 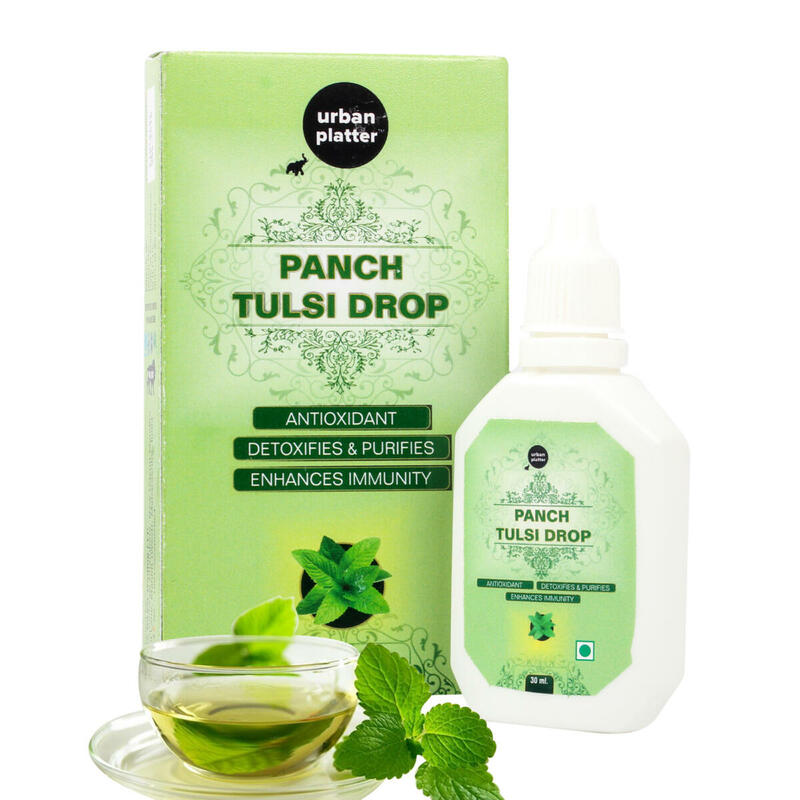 It enhances immunity, detoxifies and purifies one's body. 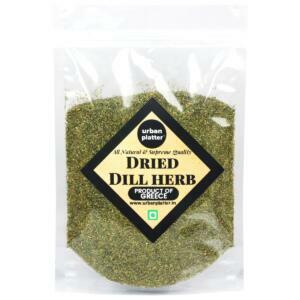 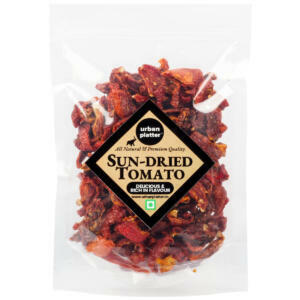 Also acts as an antioxidant. 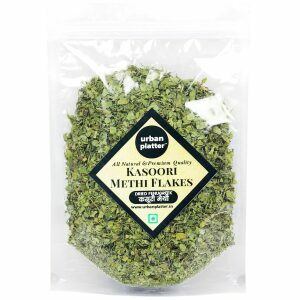 Also effective in cases of a cough, and cold. 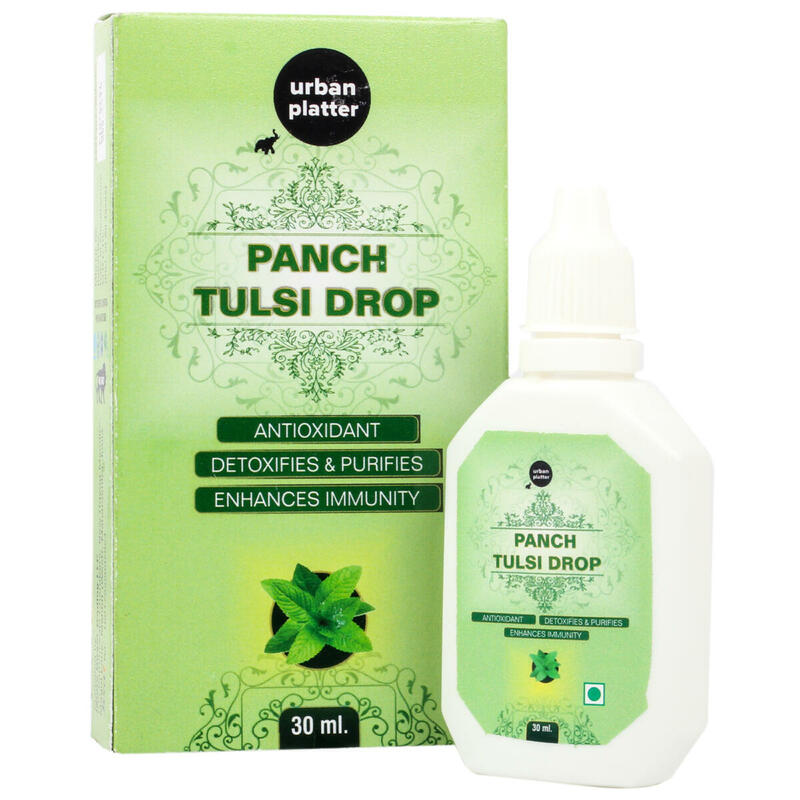 Direction For Use - Take one drop of Panch Tulsi in a glass of water or tea 3-4 times a day. 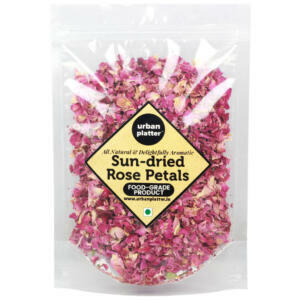 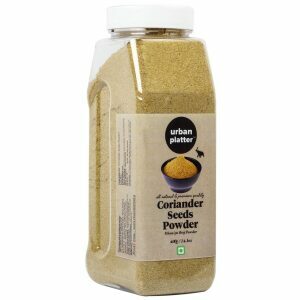 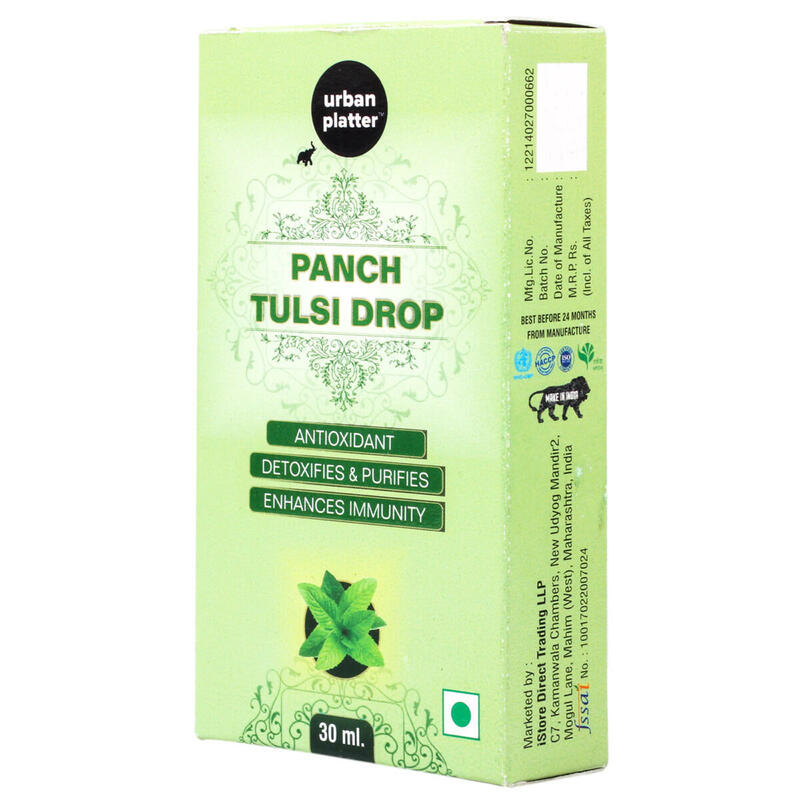 Urban Platter Panch Tulsi Drop, 30ml [Antioxidant, Detox & Immunity Booster] Urban Platter Panch Tulsi Drop is packed with the goodness of nature and sourced from five varieties of tulsi herb. 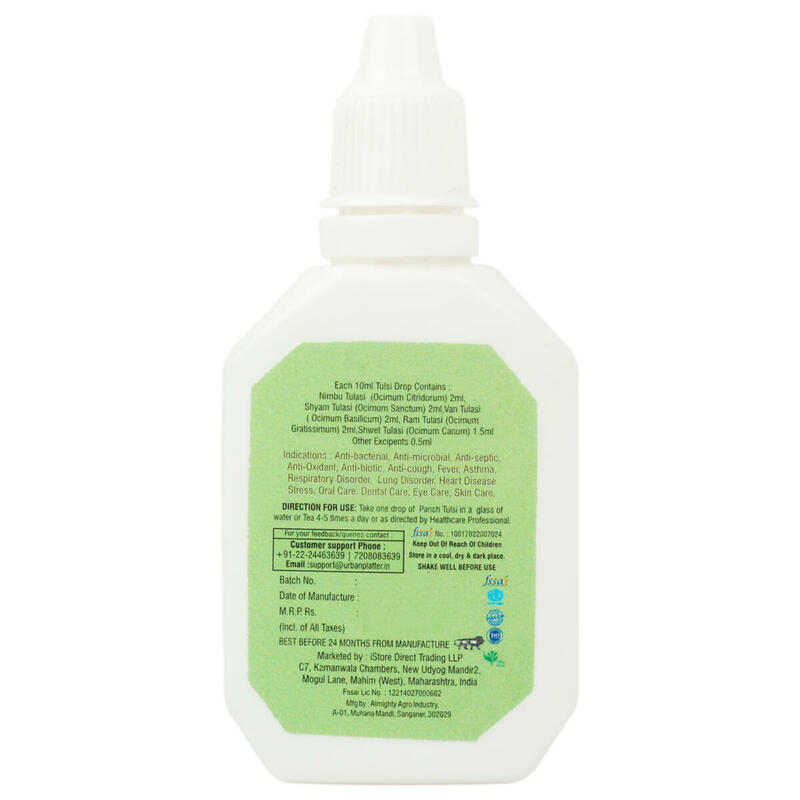 It enhances immunity, purifies also flushes out toxins out of a body. 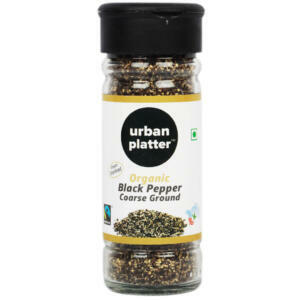 Also acts as an antioxidant. 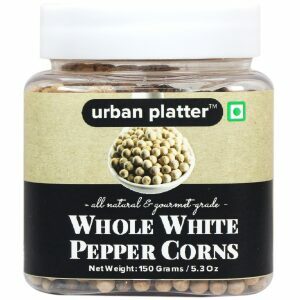 Also Effective in cases of a cough, and cold. 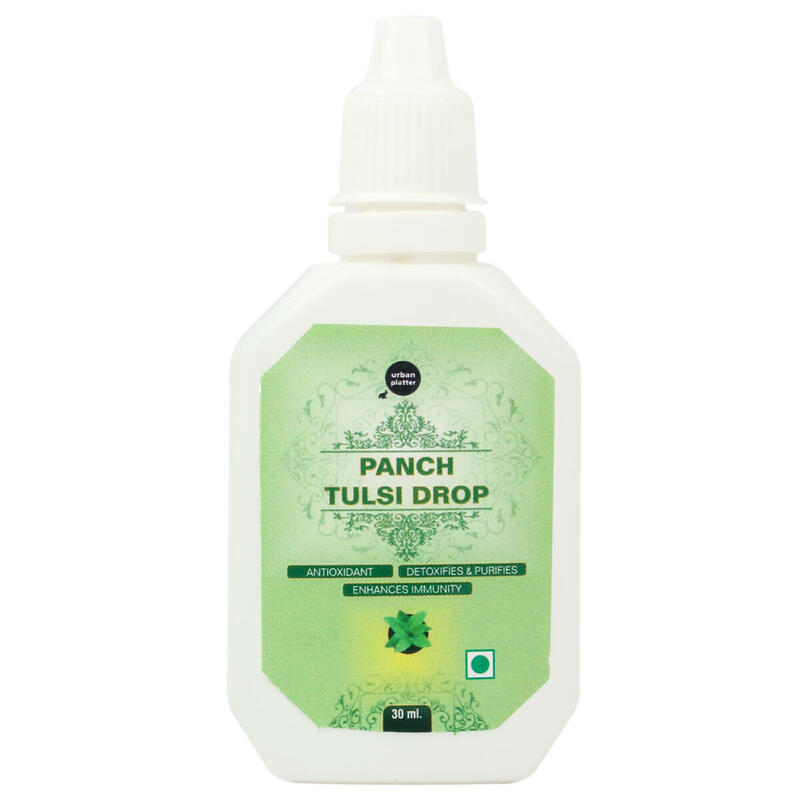 Direction For Use - Take one drop of Panch Tulsi in a glass of water or tea 3-4 times a day.